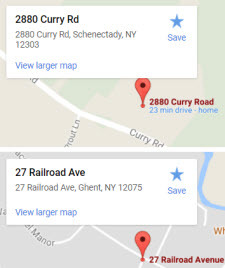 Family owned since 1945, we’re proud to serve the Capital Region area including Columbia, Albany, Schenectady, Saratoga, Schoharie, and Rensselaer Counties with the finest in year-round comfort. 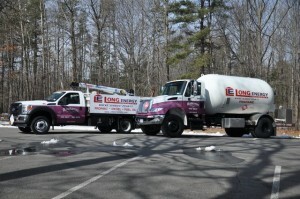 We provide quality heating oil, propane, diesel and kerosene delivery; sales, service and installation of heating, air conditioning and indoor air quality equipment; and complete licensed plumbing services. In addition to our wide array of products and services, our knowledge of comfort is unmatched. For six decades, we have brought the highest level of comfort to generations of New York families – and we pledge to continue our commitment to always be there when you need us. 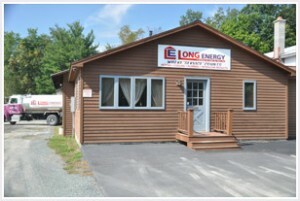 At Long Energy, your total satisfaction is always guaranteed. The reason your business means so much to us is because we’re such a strong part of your community. We’re baseball coaches and volunteer firemen, charitable contributors, and volunteers. 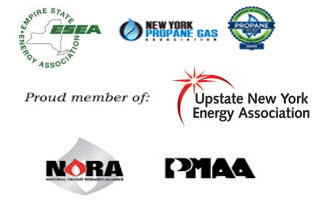 We have members of PTAs and civic groups on staff. Of course, they’re also highly trained and skilled technicians, drivers, office personnel and managers. We encourage their efforts to support the community. For three generations, we have served our communities – starting with my father, Frank J. Long; continuing with my brother Bill and me, and my sons Robert Jr. and Chris; as well as my son-in-law, Roger Livingston. Since we began our business, being a good neighbor has been a part of our philosophy. We’re proud to be a local company, and are equally proud of the personal service we provide and lasting friendships we have built. We look forward to serving you – because you count!